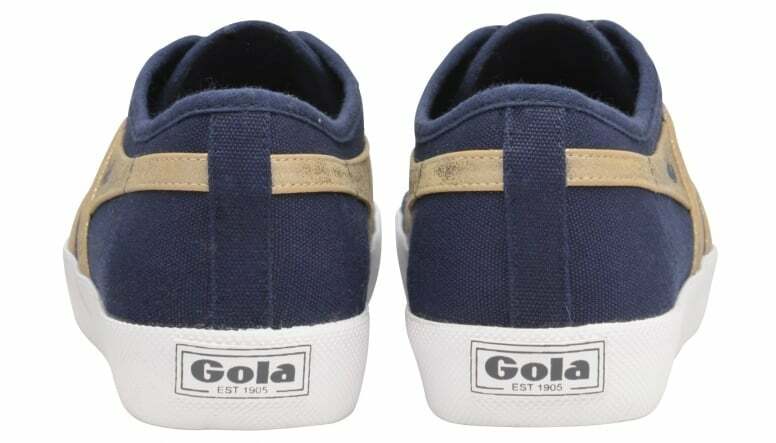 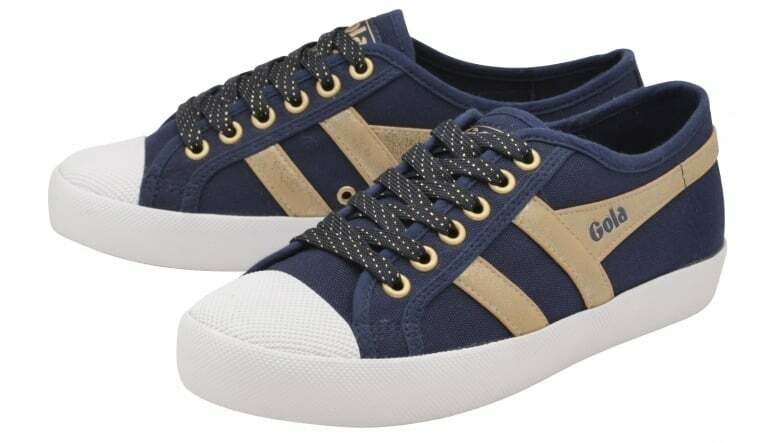 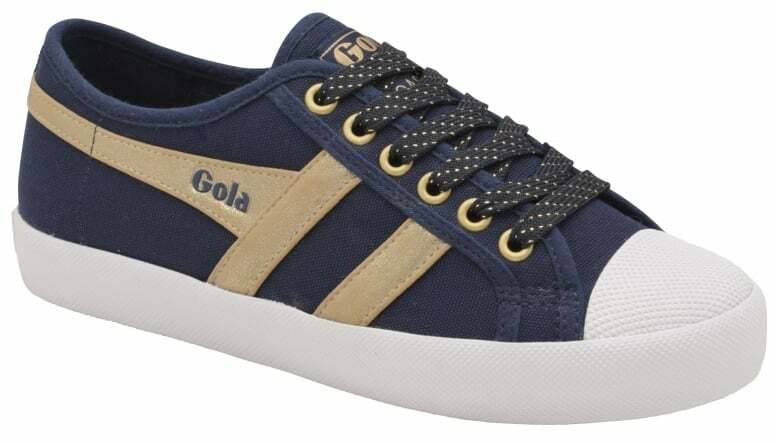 Gola ladies’ Coaster is a fashion inspired retro plimsoll which personifies Gola’s true British heritage. 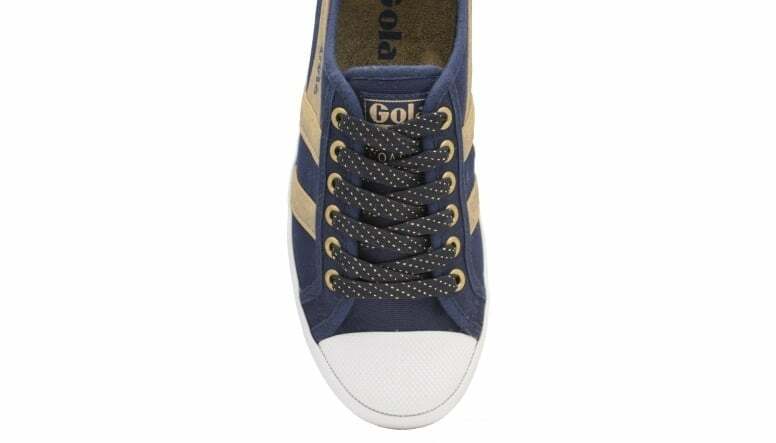 Coaster made its first appearance in 1976 and it has to be said that this one of our favourite vintage silhouettes. 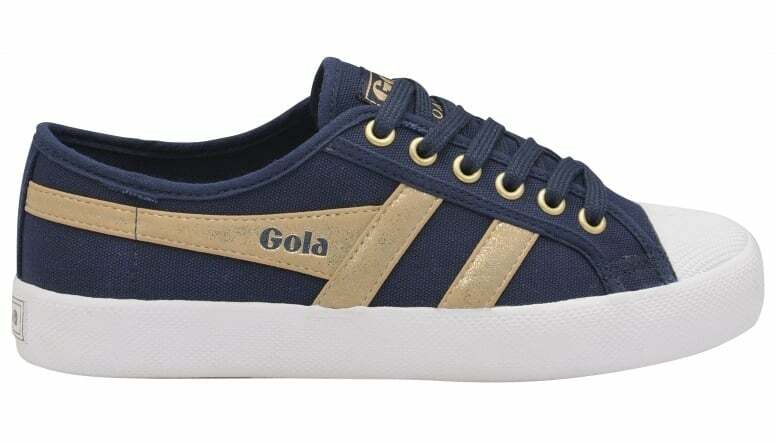 This season sees the introduction of Coaster Mirror, the classic Coaster look but with a gold metallic wingflash, keeping you up to date with the trend for metallics and vintage plimsoll footwear.